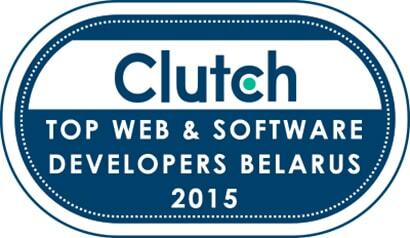 XB Software team has proved the professionalism once again and the high-quality of the services they provide. 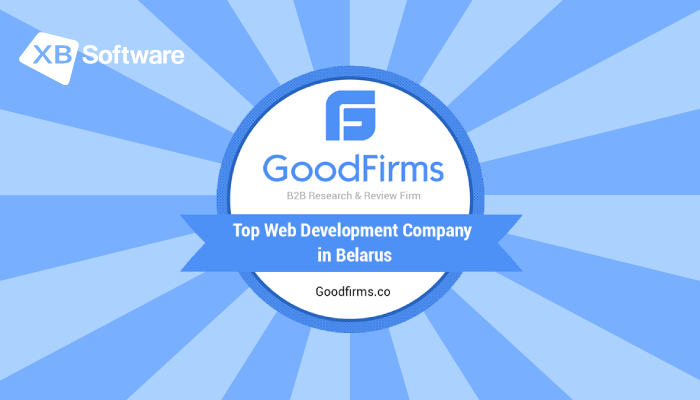 The respectable research agency, GoodFirms rated our company and included it into the list Top Software Development Company from Belarus in 2017. 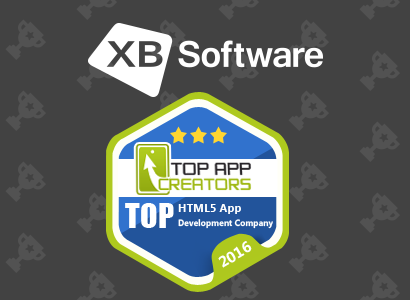 XB Software is a full-cycle programming firm, established in 2008 at Minsk, Belarus with strong involvement in custom web and portable application development. 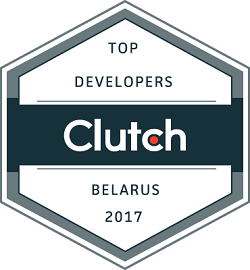 The company comprises of a solid and devoted group of 100+ IT experts occupied with web and mobile application building, business analysis, and quality assurance. 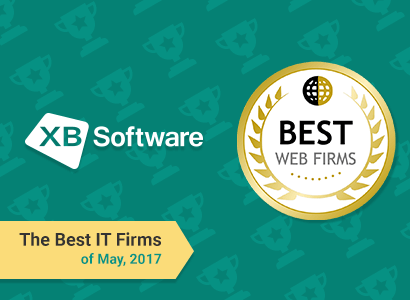 The mastery of XB Software is demonstrated by more than 150 effectively finished tasks all through the globe and a considerable measure of satisfied customers in USA, Canada, UK, and EU nations. 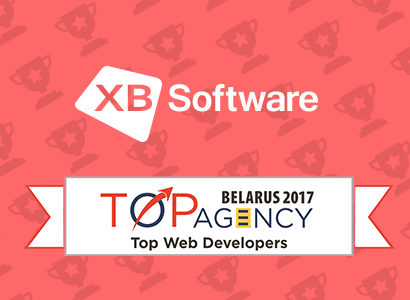 Naturally, XB Software truly deserves its vantage on the research list of Top Software Development Companies in Belarus at GoodFirms. The scores itself show what a clear winner is XB when it comes to web designing. Achieving the world-beating position is another benchmark set by the company for its contenders at GoodFirms. What else? 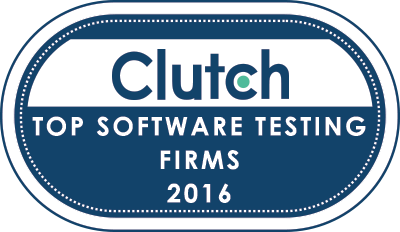 The dashing portfolio of XB Software demonstrates the aforementioned facts. 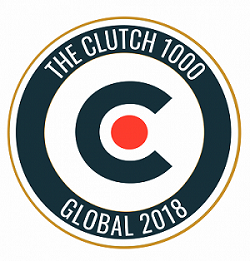 The chic design and professional development of web applications build by the company such as GPS Vehicle Tracking System, Economic and Investment Research Tool, Healthcare Messaging Application, Call and Contact Center Solutions and so on! 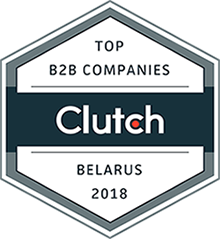 Needless to say, XB has aced beautifully in versatile web designs making it a top-notch company on the research list of Top Web Design Companies in Belarus at GoodFirms. 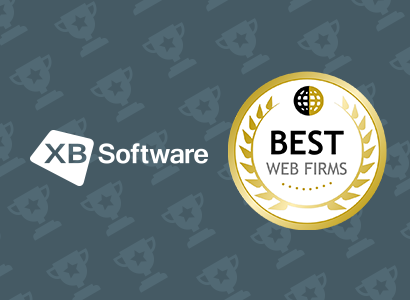 XB software’s team always completes any assignment on time and to a high standard. Considers problems as a challenge and enjoys finding creative yet appropriate solutions. Always succeeds in explaining ideas clearly. They also have the ability to listen carefully to what others are saying, to understand and then to respond appropriately. Working with XB has been a very positive experience. Our project manager has diligently captured requirements, communicated these to developers and then managed acceptance of the work to me. If you want a dependable partner, on the basis of my experience, XB would be a good choice on your part. The research at GoodFirms shows that 90% of XB’s business comes from small and medium-sized businesses. XB Software intends to rule the I.T. 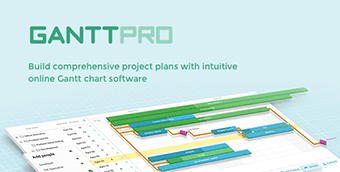 market with its simple and efficient software solutions ready to be served on the client’s plate that too with a well-thought perspective! The major industries tapped by the company are Transport & Logistics, Finance & Payments, Education, Health and Information Technology Services. 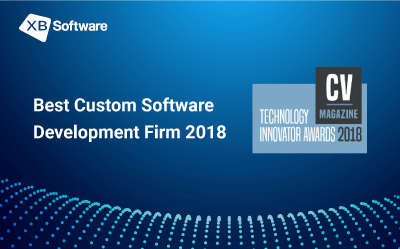 Such wide range of services and top-notch solutions exclusively build for respective commercial enterprises have made sure of XB Software’s arrival in the list of Top Custom Software Development Companies in Belarus at GoodFirms.